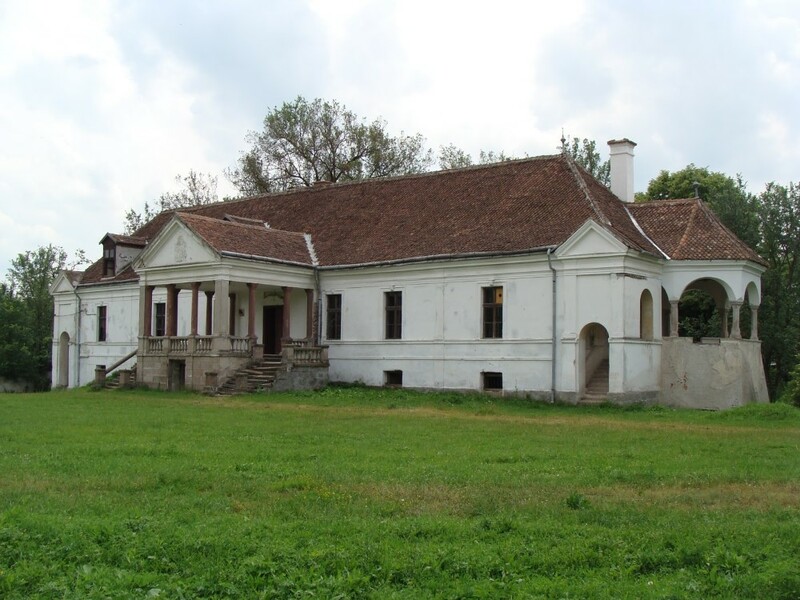 We can also start and finish from Sibiu See More (or other major city in Romania) for example which is close by. 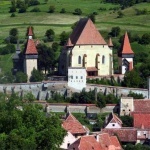 In case you do not want to return to Brasov See More from Jidvei for example, we can also finish the trip there. 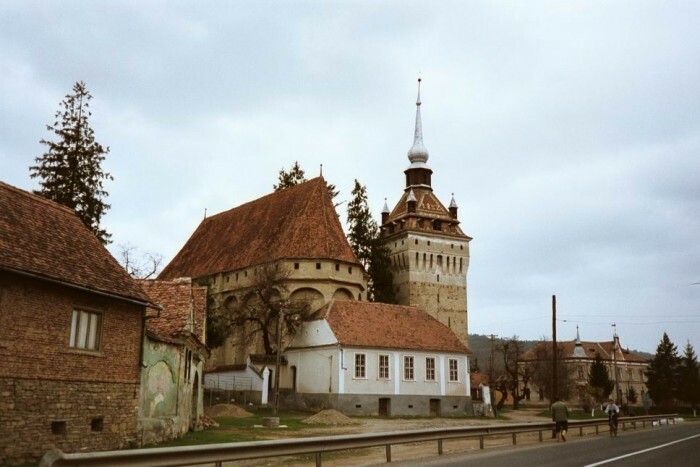 On our first day we’ll have the occasion to discover together the charm of a cosmopolitan city (Brasov See More ) in which history is seen every step of the way. Cultural heritage can be found in museums and the pedestrian area in the old town centre. 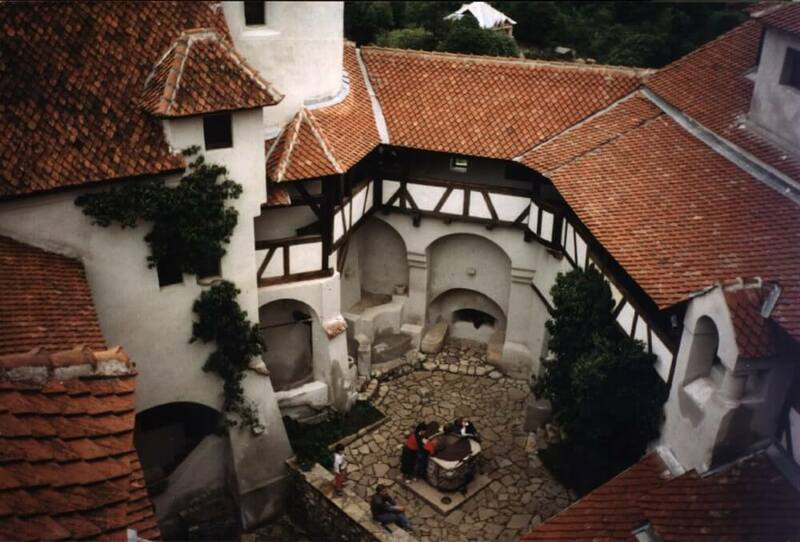 We will then go to Szekely Land and our first stop is at Szentkereszty Castle See More and Kalnoky Castle See More . 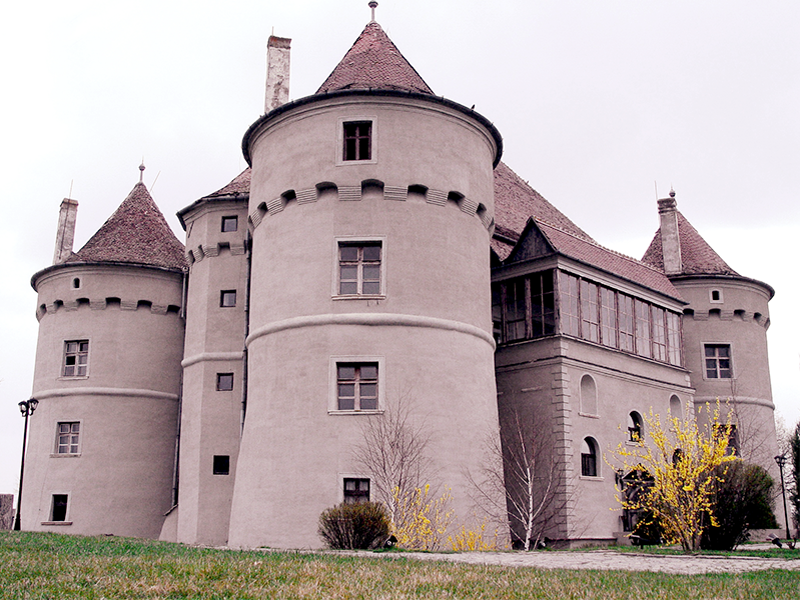 On this castle domain you can take horse-riding lessons. The villa where we’ll spend the night is in the middle of an area of lakes and secular trees and it offers the authentic atmosphere of a rural house. All the original wooden elements like the windows and the floors have been carefully restored for the preservation of authenticity. Dinner can be served in the superb restaurant on demand. 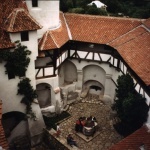 On the second day, after breakfast, we’ll rush to meet legendary Count Dracula and we’ll enter the atmosphere of Bran Castle See More – a place full of legend and history. 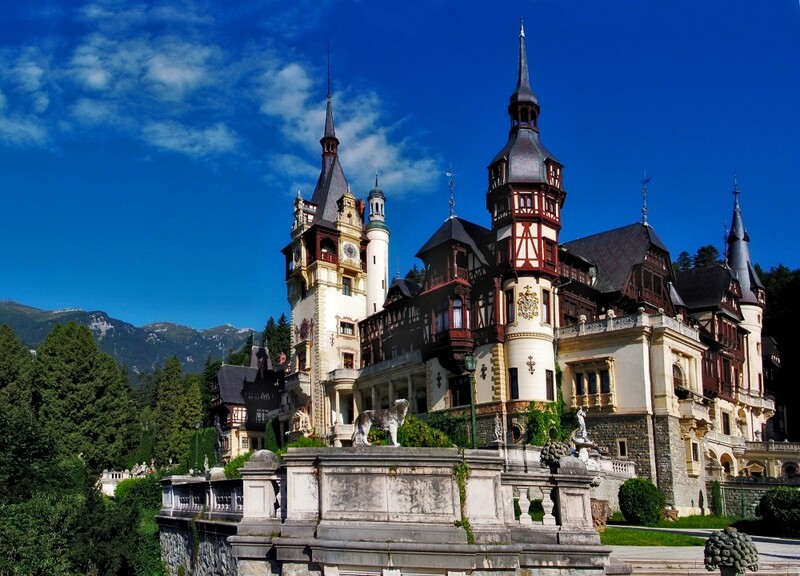 Crossing Bucegi Mountains along the river Timis we’ll continue our way on Prahova Valley and reach Sinaia to visit Peles Castle See More . Towards evening we go back to Brasov See More where we’ll spend the night. 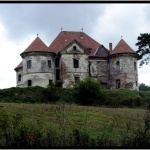 Day four is entirely dedicated to the old castles in Transylvania. 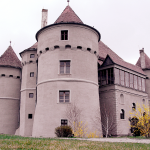 A first stop will be made at Bethlen Castle and then we’ll go on to visit Radak Pekry Castle See More . 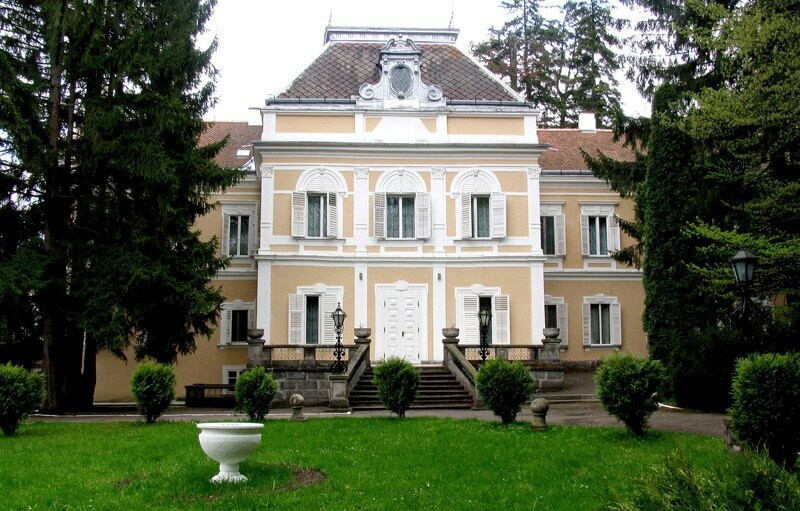 After a traditional Romanian lunch we head for Bethlen Haller castle See More for a wine tasting. We will spend the night at a guesthouse in the area. 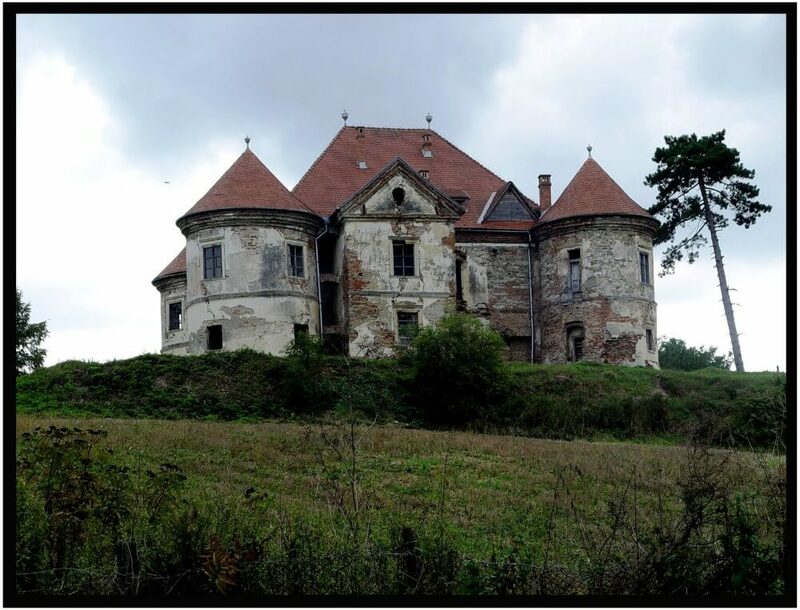 On the last day of our journey we regretfully leave the beautiful places to return to Brasov See More . Surrounded by a magnificent scenery we’ll stop on the way to visit the old town Medias and also the church in Biertan See More . 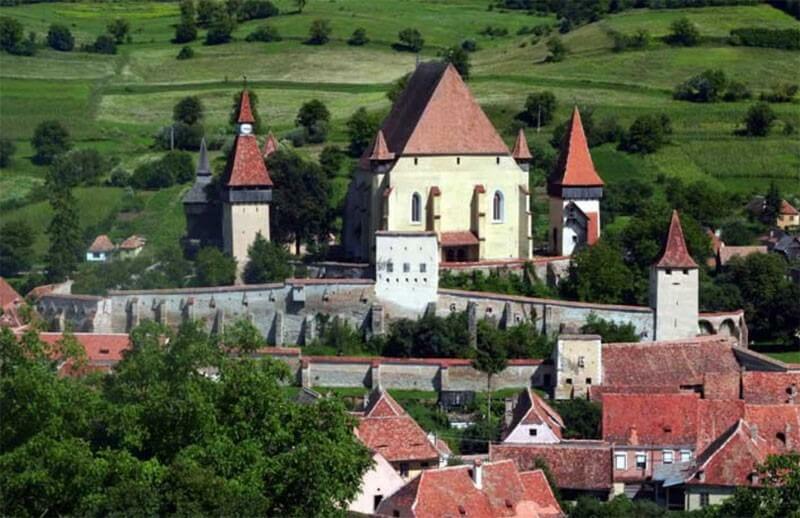 accommodation for 4 night as follows:2nights at a *** hotel in the old town in Brasov See More and Sighisoara See More , one night at a old castle in Jidvei and one night at Zabala guesthouse.